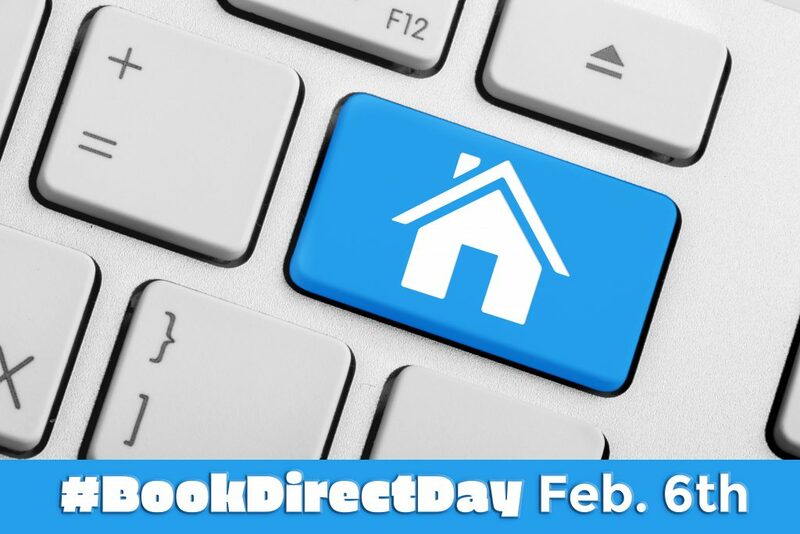 #BookDirect Day is Feb 6th and the ICND team has compiled tips to educate your guests. The #BookDirect movement is primarily focused on guest education. OTAs have the brand recognition and marketing bandwidth to get in front of YOUR guests, but what makes booking directly with your company better? Here are a few highlights to market for #BookDirect. Better Price Guarantee: Your guests can likely save $100s by booking direct, make sure they know! Share instances where your guests have saved money or create a case study demonstrating the unique experience you offer. Discount Offered: Its simple, guests are incentivized when it comes to discounts. Something as simple as 10% off makes your offering unique compared to OTAs. Local Knowledge: What does your Vacation Rental company know about the area? Likely your team is a wealth of knowledge. Make sure your guests know that by booking direct, your team is there to answer questions from the best burger in town to the most affordable golf cart rental company. Maintenance: Who do guests call when the pool needs heating or the AC goes out on a hot summer day? Educate guests on your fleet of maintenance and housekeeping staff that are readily available to make their vacation go off without a hitch. There’s a reason #BookDirect Day is centered around guest education, and that is because your guests NEED to know. The hardest part may very well be nudging guests to book direct. Once someone experiences all the benefits your company has to offer, your company is equipped to convert guests into lifelong customers. Get the word out on social media – schedule posts or join real time sharing your #BookDirect stories and benefits. Email Marketing – get in front of your guests with a branded email campaign celebrating the #BookDirect movement. Offer a discount – no time like the present to win business than #BookDirect Day. Follow along as the Vacation Rental industry creates the buzz Feb. 6th and furthers the movement. Reach out to us for tips!